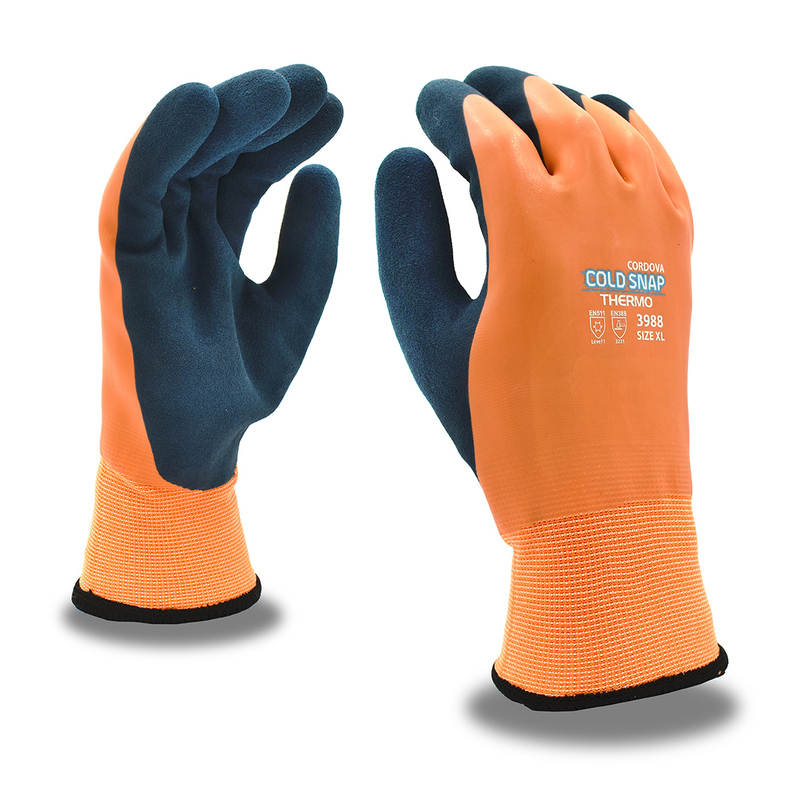 The new COLD SNAP Thermo™ glove from Cordova Safety Products offers a two-layer latex coating: a blue, sandy latex palm coating for gripping power and a full, smooth, orange latex coating for added water resistance. It also features a warm two-ply, polyester/acrylic thermal lining for cold protection. Natural rubber latex gloves provide exceptional gripping power and outstanding protection against punctures and abrasion. The seamless, machine-knit shells and the high elasticity of the latex coating make these gloves form-fitting, flexible, comfortable, and warm. Go here to view our entire line of cold protection gloves.  CORE SAFETY PROTECTION: For 25 years, Cordova Safety Products has expertly provided consumer and industrial personal protective equipment. We are a head-to-toe personal protective equipment (PPE) supplier with over 4500 products and distribution centers in Memphis & California and a member of Bunzl Distribution’s Safety family, a leading supplier in North America.